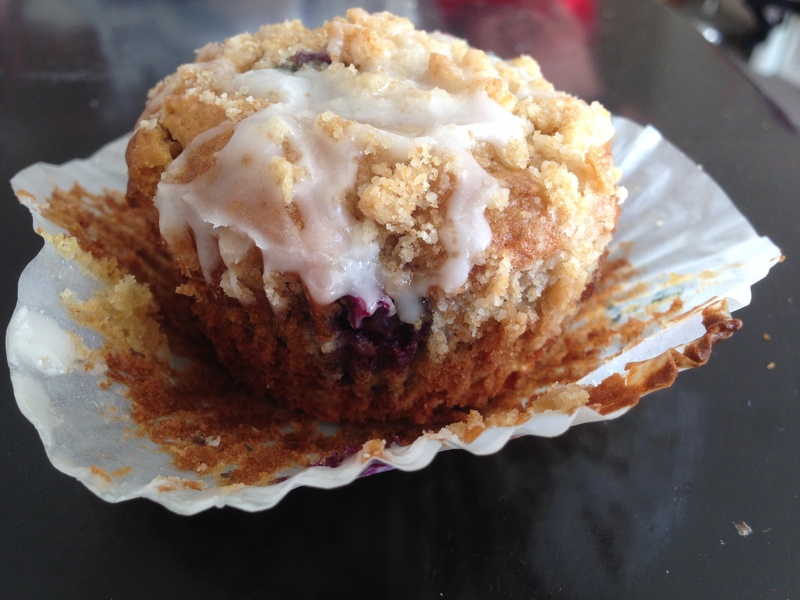 Blueberry muffins are delicious. I think we can all agree on that! Adding oatmeal and flax seed into the mix? Now we’ve got a winner! These muffins are not too sweet, yet just sweet enough, perfectly moist, healthy and satisfying. 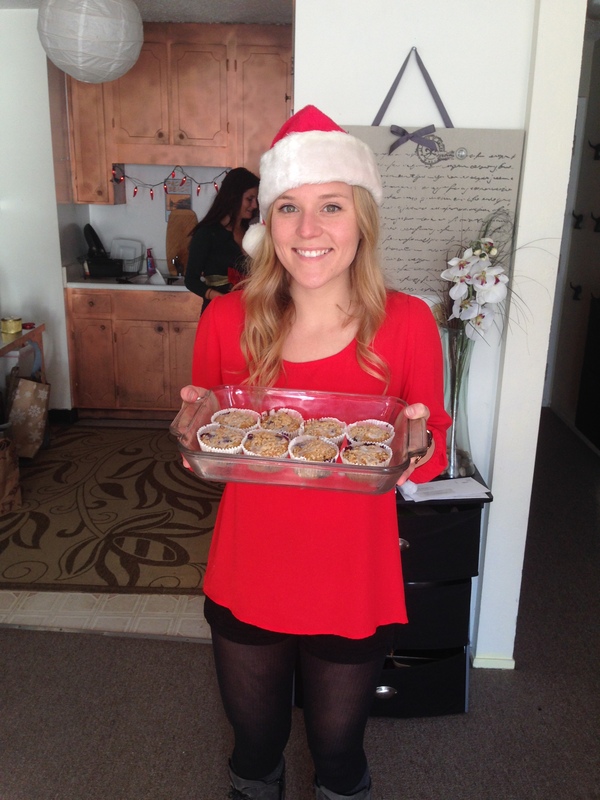 I made these muffins over the weekend for a birthday brunch and they exceeded expectations! Preheat the oven to 375 degrees. Line a muffin tin with liners. Combine the oats and buttermilk in a mixing bowl. Let the oats soak for 15-20 minutes. Add the melted butter, egg, brown sugar, and vanilla. Stir by hand until just combined. Add the flour, flax meal, baking powder, baking soda, and salt. Stir until combined. Before adding the blueberries, scoop a spoonful of batter into each muffin tin, just enough to cover the bottom. Gently fold the blueberries into the remaining batter and divide evenly between the muffin tins. For the crumbly topping, press the butter, flour, and brown sugar together with your fingers until fine crumbs form. Sprinkle one spoonful of crumbs over each muffin before baking. Bake muffins for 13-15 minutes, or until golden brown. While the muffins are cooling, stir the powdered sugar and milk together to make a glaze. Drizzle a little glaze over each muffin before serving. 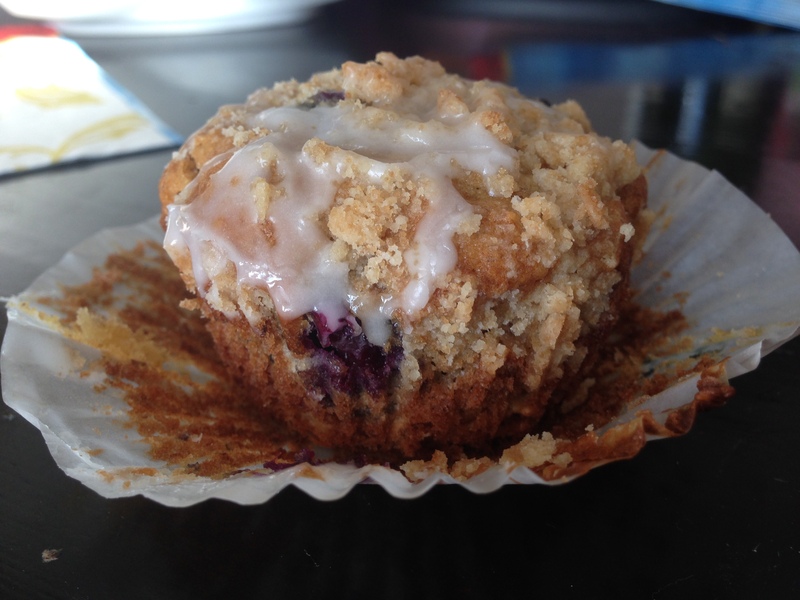 This adds a touch of sweetness to the muffins, so if you tend to like less sweet, you might want to skip the glaze! ** Please note that this recipe is supposed to yield 6 muffins. 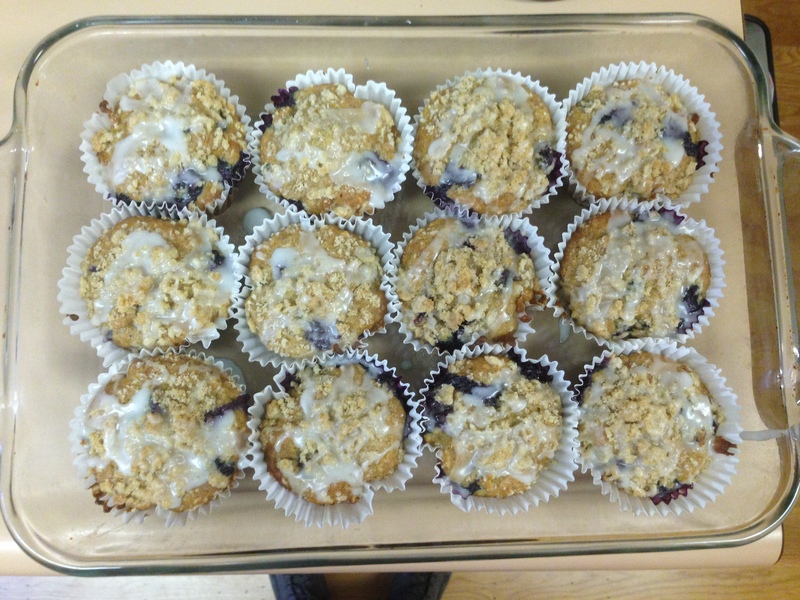 However, I added 50% more blueberries and a little more than 1/2 cup of oats and was able to make 12 small muffins. They were the perfect size for our brunch!